Home inspections are valuable for buyers, sellers, real estate agents, and homeowners looking to protect one of their largest investments. 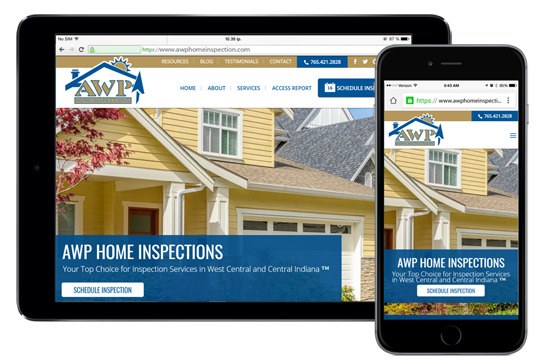 AWP home inspectors are Indiana state licensed, insured, and are Certified Professional Inspectors® who provide you with Affordable, Worthwhile, and Professional inspection services. Our Home Inspection Services cover every part of the property in detail and reveal conditions that may be difficult to notice, but could lead to costly repairs in the future. Our non-destructive, visual inspections are performed by highly-trained professional experts. Our thorough reports will distinguish between features in need of repair, replacement, and/or immediate servicing. Our goal is to help you make an informed decision on your purchase. The following aspects of your home will be inspected when visible and safe to access. AWP Home Inspections believes our customers should have as much information as possible to help them make an informed decision about the purchase of the home. We understand every home is different, so we customize each home inspection report to meet your own unique needs. When you hire AWP Home Inspections, our certified and licensed home inspectors are happy to assist and answer your questions during and after the home inspection process. We understand buying a home is a big investment and we’ll give you a thorough home inspection that will help you make a confident decision about your purchase! Save money by bundling any of the following additional services along with your Home Inspection for a special rate. We also offer each of these as a standalone service, simply contact us for more information! AWP Home Inspections offers many environment-related inspection services, including mold, septic, and well. At times, additional analysis or testing may be needed to get a more detailed idea of the home conditions and determine possible environmental issues. Services can be performed during a home inspection or as a stand-alone inspection. Determining whether your new home is environmentally healthy is as important as determining whether it’s structurally and mechanically sound. An overwhelming amount of information from recent studies shows that environmental hazards in homes are contributing to chronic diseases. 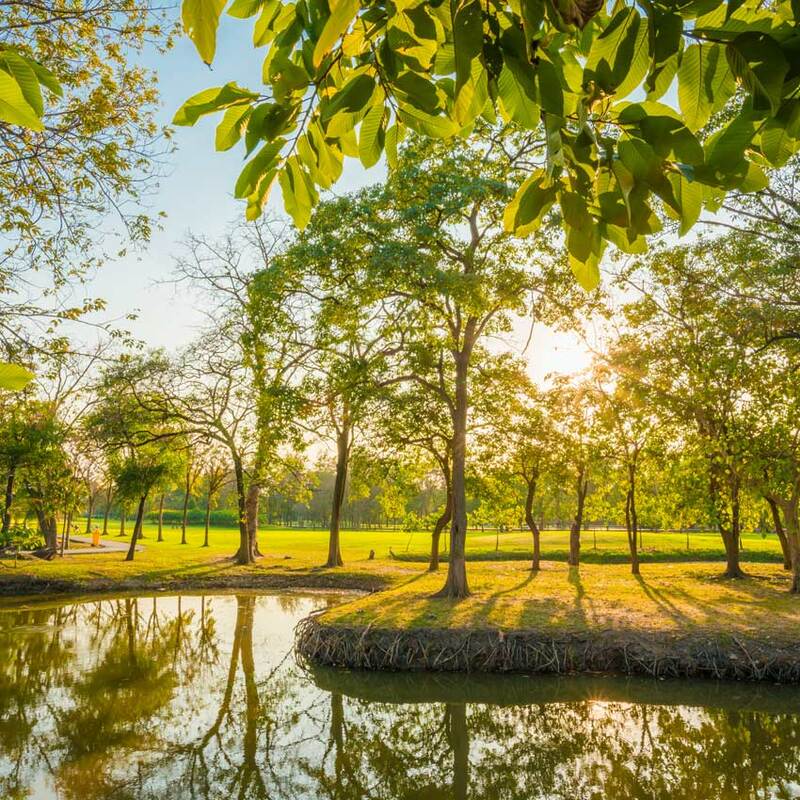 Although there are a host of environmental issues that can affect your health, the primary issues in houses are mold, drinking water, and contaminated land from septic systems. AWP Home Inspections offers two types of mold inspections: complete mold inspections and limited mold inspections. Our home inspectors look for moisture intrusion and perform air sampling, tape lifts, and swab sampling. With our comprehensive mold inspection, you’ll rest easy knowing your home is safe. Mold is usually not a problem indoors unless mold spores land on a wet or damp spot and begin growing. Unchecked mold growth can damage buildings and furnishings; molds can rot wood, damage drywall, and eventually cause structural damage to buildings. Mold can also cause cosmetic damage, such as stains, to furnishings. The potential human health effects of mold are also a concern so it’s important to prevent mold from growing indoors, and treat a mold problem if there is one. Negative effects fungi can produce both visually and on the human olfactory system. 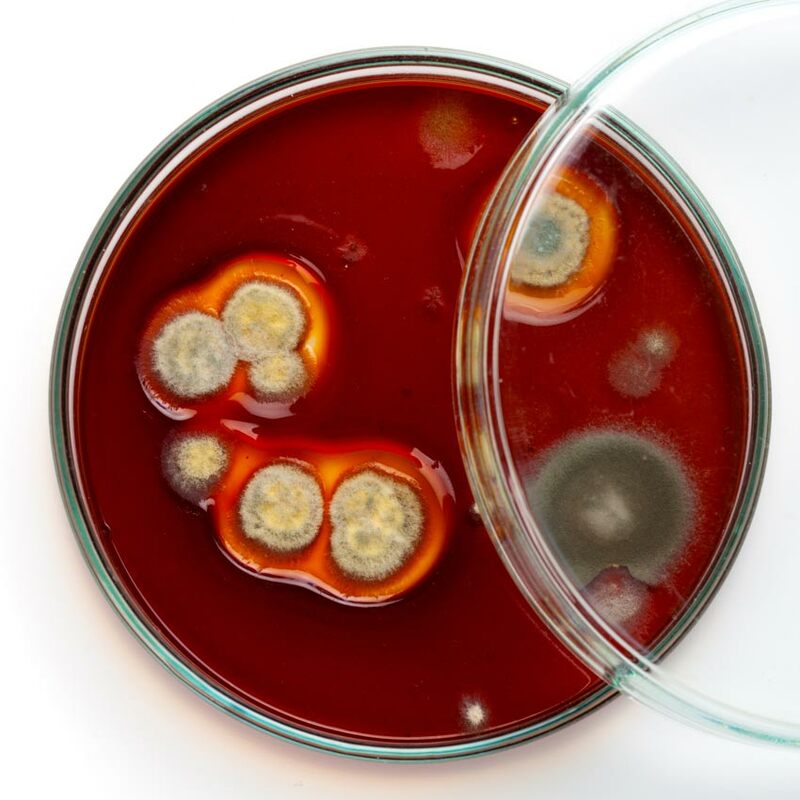 People who have concerns about structural damage or the aesthetic effects of indoor mold should seek the services of a certified mold inspector. People who have concerns about health effects of mold exposure should seek the advice of a healthcare professional. Septic systems have many parts which need to work together to function properly, and standard home inspections do not cover these systems. AWP Home Inspections recommends scheduling a separate septic inspection for all homes with septic systems along with your regular home inspection. Pipes settle and break or systems can be improperly installed. 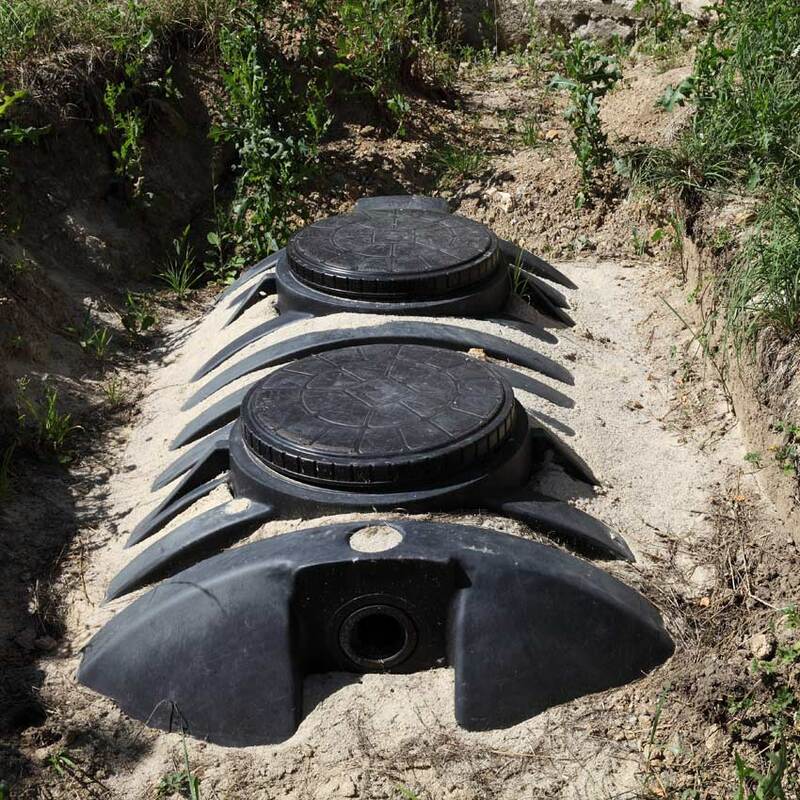 If the septic tank was pumped immediately before your inspection, you should be suspicious and may want to defer the loading and dye test as it may be unable to put enough water into the system to test the drain fields. The dye itself is just a coloring agent to identify water that might appear at the yard surface. It’s the test volume of “If the septic dye appears on the ground”, or appears in a brook or catch basin, the septic system is in failure. Further investigation will be necessary to determine the extent of septic repairs needed, whether a complete replacement or more limited repairs. Water is essential to you and your family’s health. If your home is being supplied by a well, you should routinely test your water for the most common contaminants like: E-coli, Bacteria, Lead, Fluoride, and Nitrates/Nitrites. AWP Home Inspections highly recommends you have your water tested regularly for your safety. EPA has identified over 80 different contaminants that impact water quality. What are coliforms? Coliforms are bacteria that are always present in the digestive tracts of animals, including humans, and are found in their wastes. They are also found in plant and soil material. 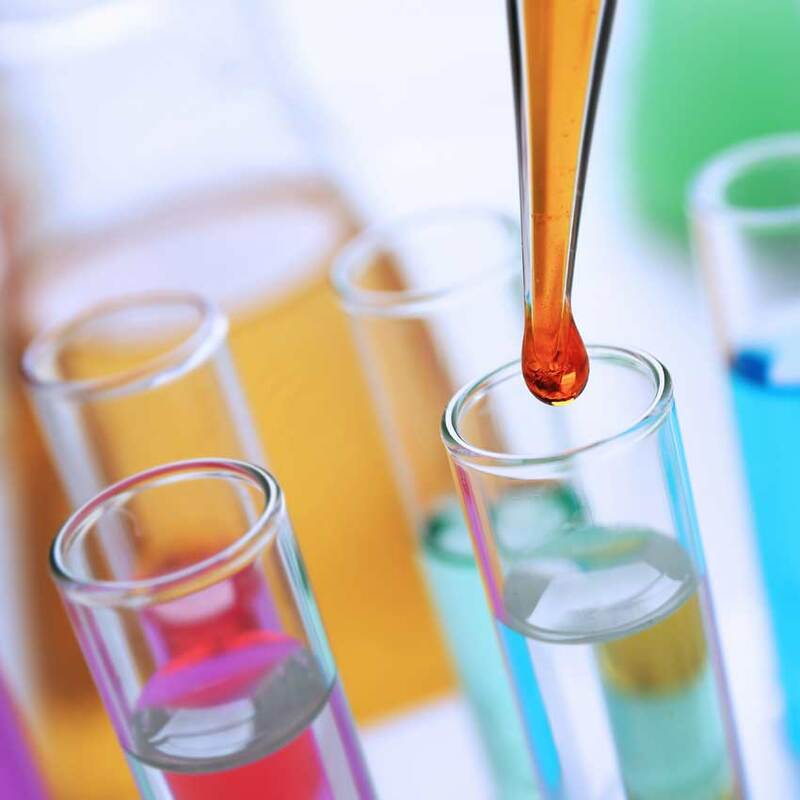 The most basic test for bacterial contamination of a water supply is the test for total coliform bacteria. Total coliform counts give a general indication of the sanitary condition of a water supply. An Infrared Thermal Imaging Inspection gives us important information about otherwise inaccessible areas during a property inspection. Infrared technology detects differences in temperature within a building that may indicate certain issues. 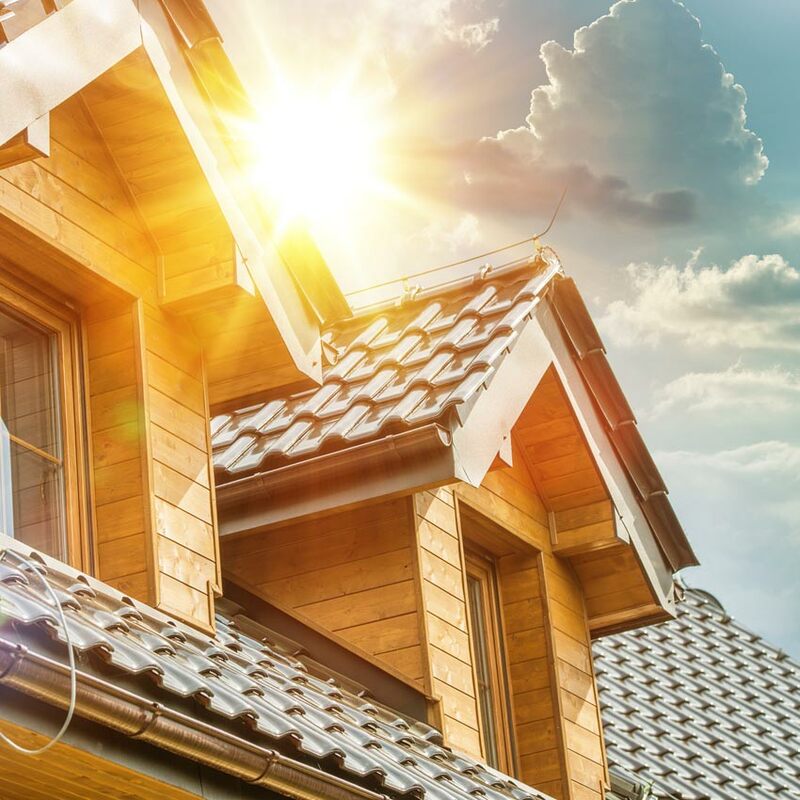 These temperature variations help our home inspector reveal problems that often remain hidden in a traditional visual inspection, such as moisture intrusion, electrical issues, leaks in HVAC systems, structural issues, missing insulation, and leaks in your roof. There are many other items an infrared thermal home inspection can uncover as well. Thermal Imaging Limitations- Infrared only displays surface temperatures of solid objects. Infrared does not show the temperature of objects that reflect light. 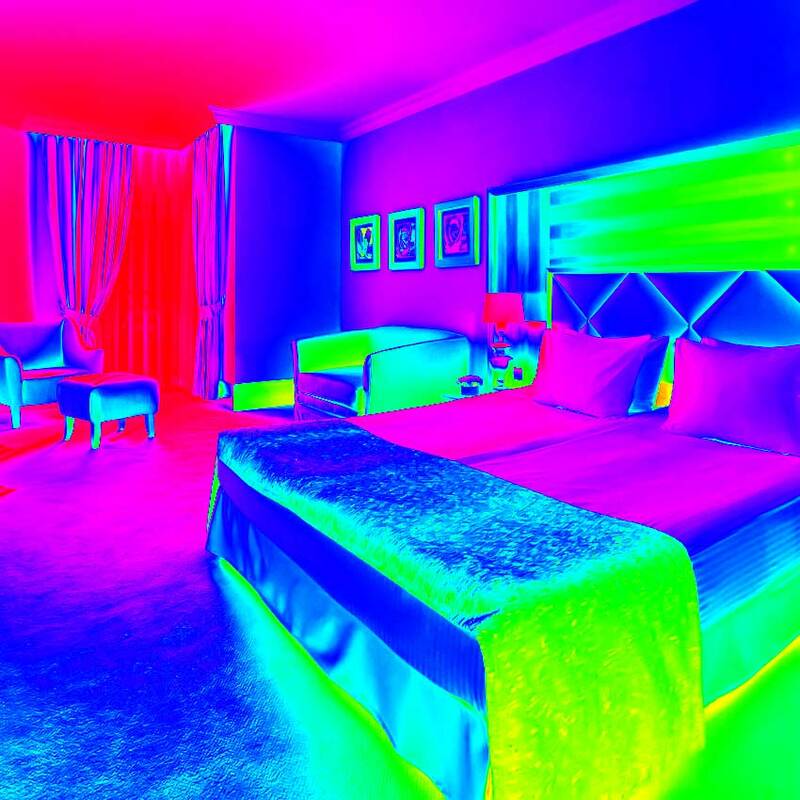 Performing a property inspection with thermal imaging is not “X Ray Vision”, but displays the slight differences in surface temperature of the wall(s), ceilings, electrical hot spots, and more. Although Infrared Thermal Imaging Inspections are a far better diagnostic tool than the naked eye, it does not guarantee 100% accuracy, unless removal or destruction of components can be achieved to validate findings. When possible, other tools are used during the home inspection to verify Thermal Images, but even with these considerations we do not claim to have x-ray vision. Conditions may change and cause the apparent temperature readings revealed in Thermal Images to be different at any given time. A wood destroying insect (WDI) inspection is performed to determine if visible evidence of wood inhabiting insects is present. All visible areas of the structure which are readily accessible at the time of inspection are inspected. A typical WDI home inspection requires less than an hour to complete and is normally ordered by the purchaser. Evidence includes both present and past activity of wood-destroying insects visible in, on, or under a structure, or in or on debris under the structure. Permanently attached decks, porches, storage sheds, etc. are included in these inspections. The WDI inspection does not cover outbuildings and other detached structures, and these are not routinely inspected unless specifically requested by the client. Inaccessible areas such as inside walls, beneath carpet or other floor coverings, etc., are not included in our standard visual inspection. If an inspection of inaccessible areas is requested, it may necessitate the removal of walls to gain access and an additional fee may be charged. TERMITES are common in our area and occur in most regions. Evidence is most often found in the form of mud tubes on or in wooden structures such as floor joists, sill plates, wall studs, and rafters. POWDER POST BEETLES are a common pest in our region and are often found in damp crawl spaces, old damp basements, and in barns. Evidence is usually noted in the form of very small holes with a fine powdery sawdust streaming from them. CARPENTER ANTS are a very common pest in this region. Evidence may be noticed as coarse sawdust (frass) coming from behind siding, along sill plates, around window and door frames, and in attics. Insect parts in the frass is a sign of carpenter ant activity. Dead carpenter ants are often found in spider webs when present. CARPENTER BEES are an increasingly common pest in this region. Carpenter bees routinely chew round half inch holes into wooden fascia boards, window and door frames, and even into treated deck wood. Typically, coarse grain, unpainted wood is most susceptible to attack by carpenter bees. The emergence of a swarm inside a home or business does not necessarily indicate an active infestation in the structure. The wood destroying insects may be coming from an outside source and may not even be termites. 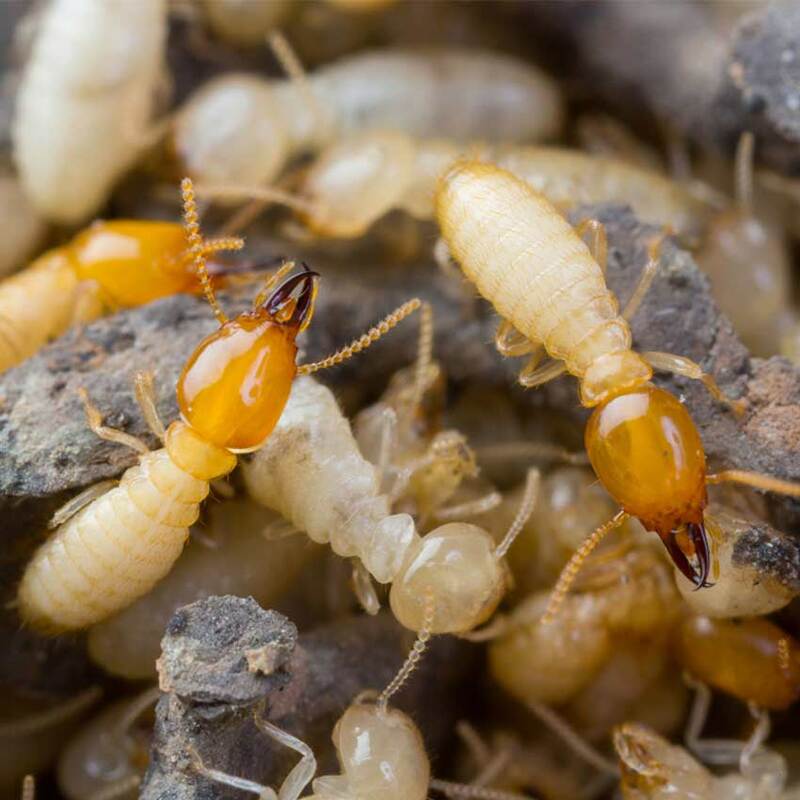 If you suspect a termite problem, hire our certified and licensed termite inspector to visit the site and perform an inspection. We will identify the swarming insects and determine whether there is an active infestation in the structure itself. Any evidence of wood destroying insects is documented in our inspection report so the owner can decide what sort of action to take, if any. An active infestation often requires treatment to eliminate the pests as a condition of closing the real estate transaction. Structural damage caused by wood destroying insects may be superficial or it may be extensive. Our certified and licensed professional pest management inspectors are not qualified to determine if the structural integrity of a building has been affected. In cases of suspected structural damage, we suggest contacting a qualified building contractor for their professional opinion. To control your risk, you need to look beneath the surface of your building investments, evaluate the property, and develop a plan to protect your assets. Our trained professionals have a broad spectrum of commercial and multi-family inspection experience. Because our inspectors live in the cities we serve, you won’t find better responsiveness or market insight. Contact us today for more information and to schedule your commercial inspection! Your digital inspection report is available online and can be easily accessed using your smartphone, tablet, or computer. We include high-resolution images, detailed notes, and video as needed to explain our findings. Within your HomeGauge inspection report, you’ll be able to use an interactive tool called Create Request List™ or CRL. CRL allows you, your agent, or the seller to show how any issues should be resolved from the items listed in the report. We’ve found this tool to be invaluable in streamlining communications between all parties and smoothing the path towards closing.